No code needed. 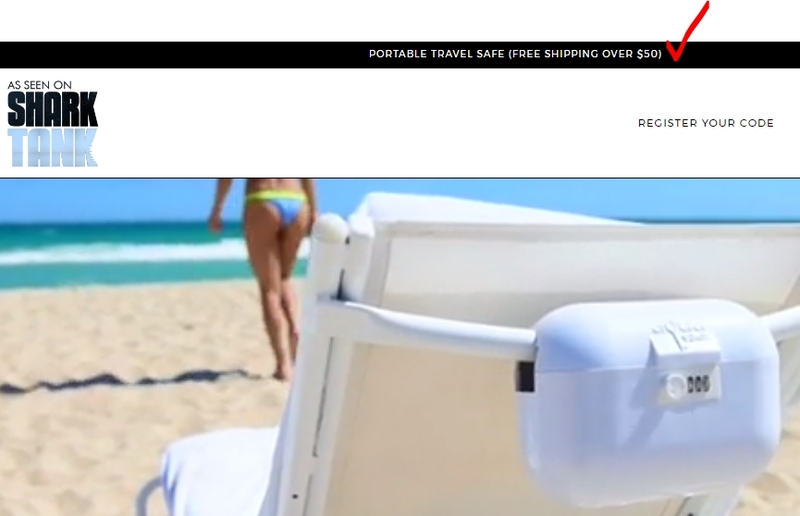 Click the button to redeem your discount at theaquavault.com. Ongoing deal, never expires. Last validated 2y ago . Used 106 times. Levy José Muñoz Macho I am validating this deal. Discount is active and works as described. Get Free Shipping on Orders Over $50 at AquaVault. Yenyen Just tested this deal for AquaVault and verified that it gives you Free Shipping on Orders Over $50.